In the Sea of Cortez, researcher Edward Hurme delves into the mystery of a bat that makes its living at sea. Follow Hurme and his team in action as they untangle the mystery of how these endangered bats find their prey. Mexican NGO, GECI is working on monitoring the islands for invasive species and keeping track of migratory bird nesting success. They do amazing work on island conservation throughout Mexico. Edward Roqueta is an Emmy Award-winning documentary filmmaker and National Geographic explorer with an MFA in science and natural history filmmaking. 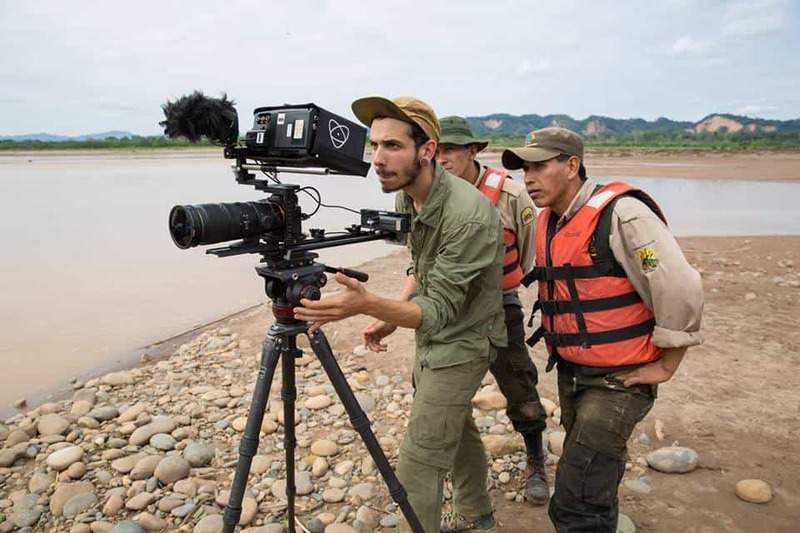 With roots in wildlife ecology and conservation science, Roqueta now produces science and nature films with passion for a variety of non-profits and companies. 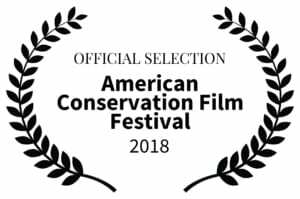 His work has screened at numerous documentary, environmental, and wildlife film festivals and has premiered on National Geographic digital platforms and Montana PBS.